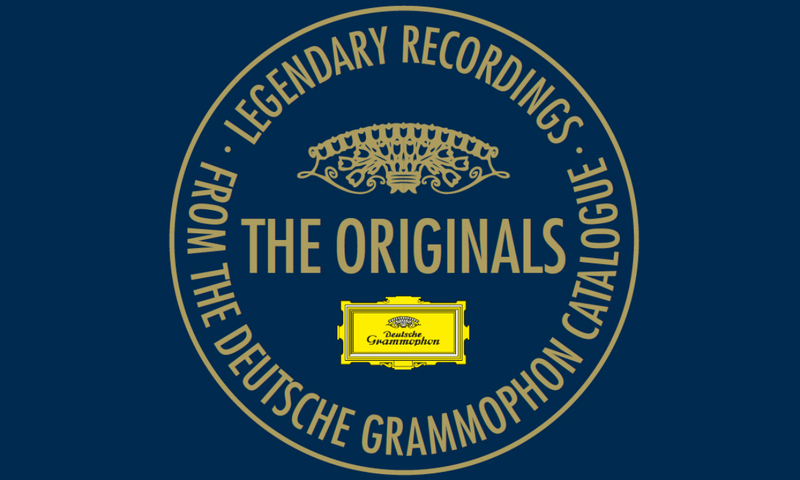 In March 1995, Deutsche Grammophon launched a flagship project that set new standards for the reissue of great recordings from the age of the LP. Named The Originals, the series was distinguished by its elegant logo, evocative artwork, peerless content and affordable price, becoming an instant hit with music-lovers worldwide. The pioneering series has grown over the past two decades to include more than 230 landmark recordings, creating an essential library of talismanic titles that have sold a remarkable 13 million copies around the globe. With this album D.G. marks the 20th anniversary of the first “Originals” releases. You can hear Part One now, and we will follow up on the subsequent parts with exclusive features in the near future – so there is a lot to look forward to. 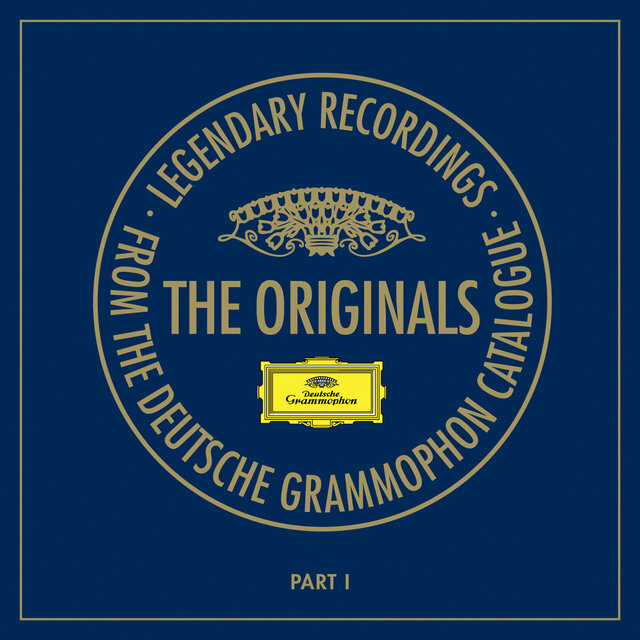 This album contains exquisite compositions by Bach, Beethoven, Schubert and Carl Orff, canonized with legendary recordings by Herbert von Karajan, Carlos Kleiber, Martha Argerich and many more. Feel free to send your questions and comments to TIDAL’s Classical Music Editor - Morten Ernst Lassen.